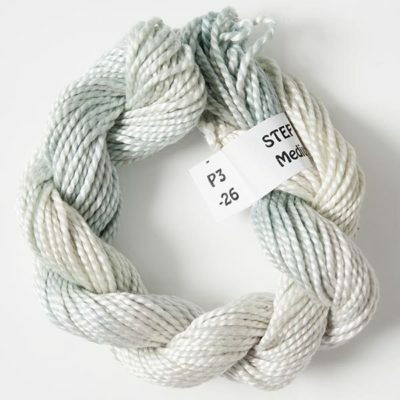 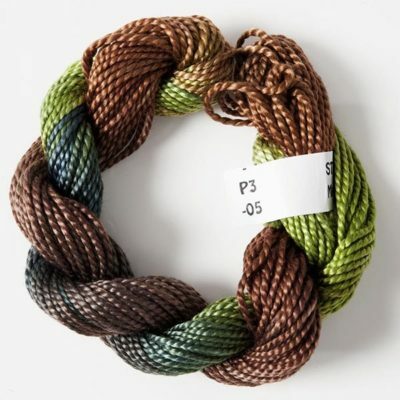 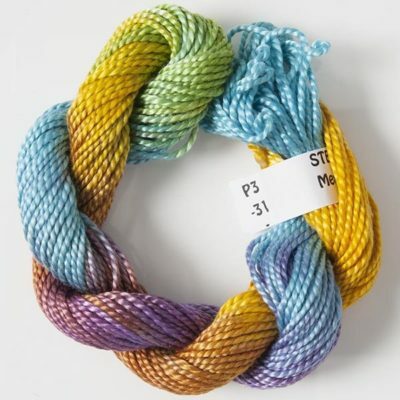 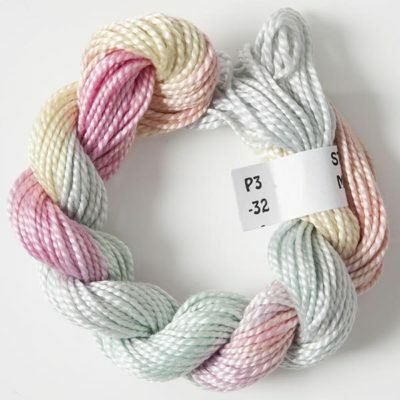 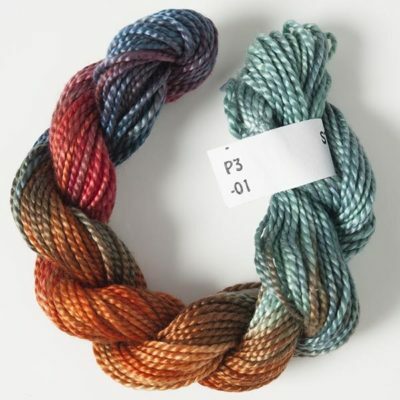 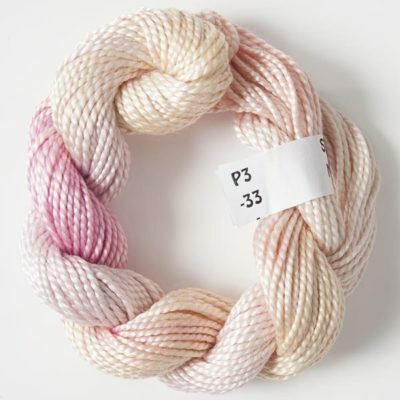 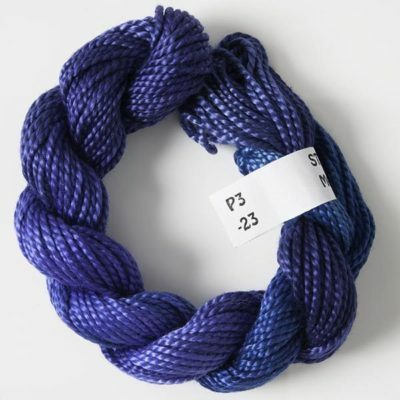 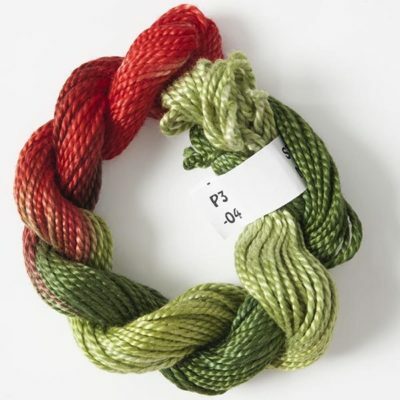 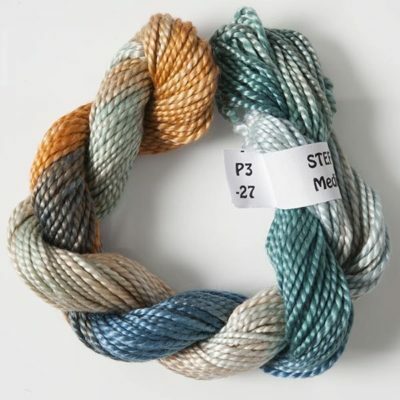 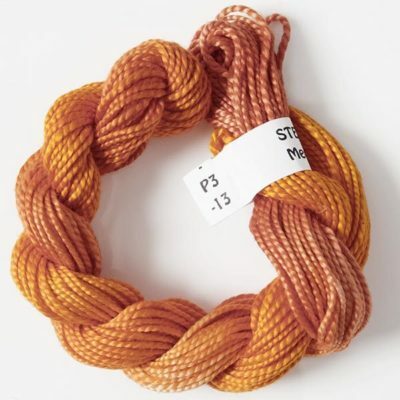 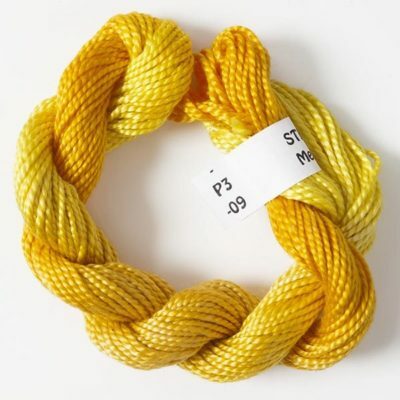 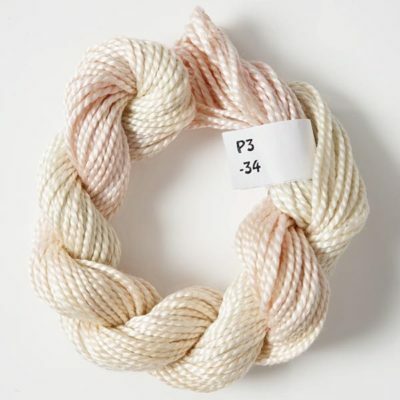 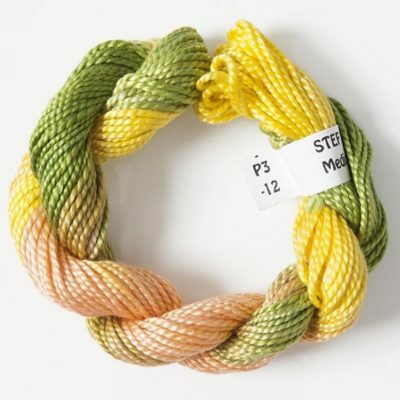 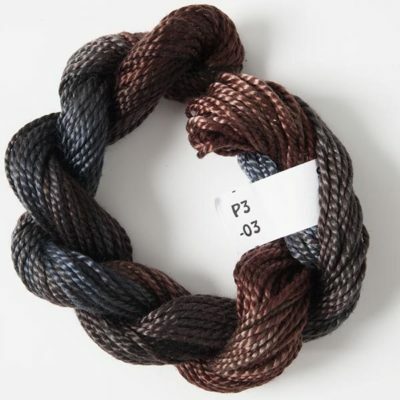 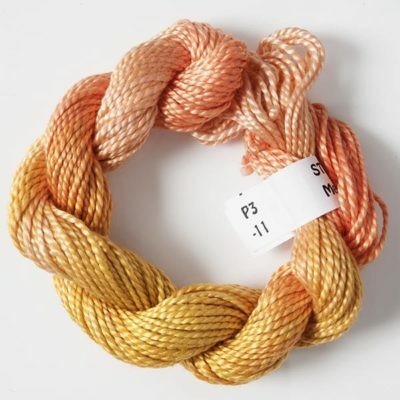 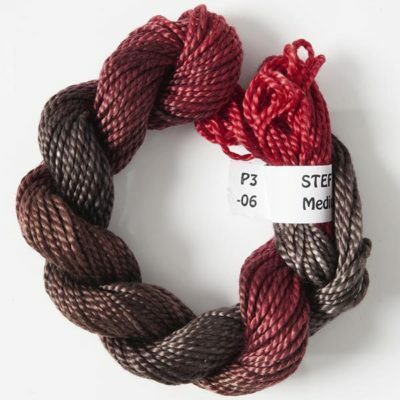 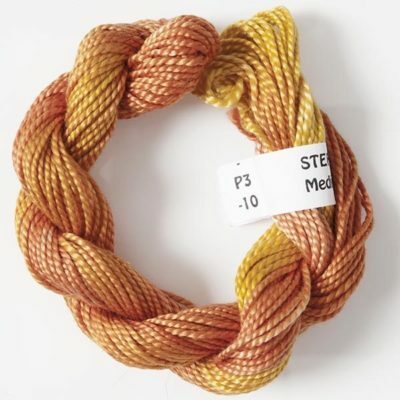 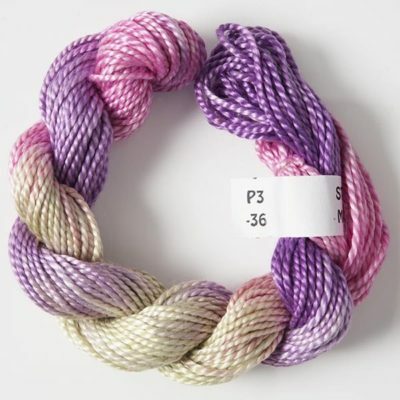 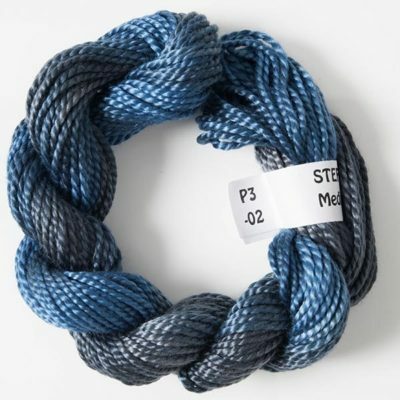 Perle 3 cotton is our thickest cotton thread (thicker than Perle 5). 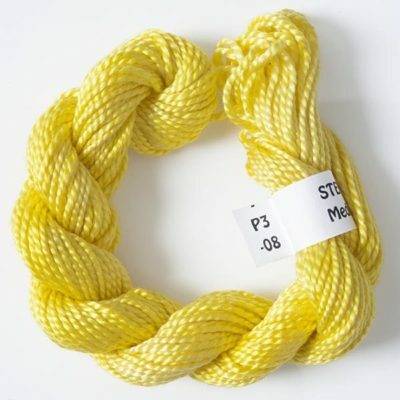 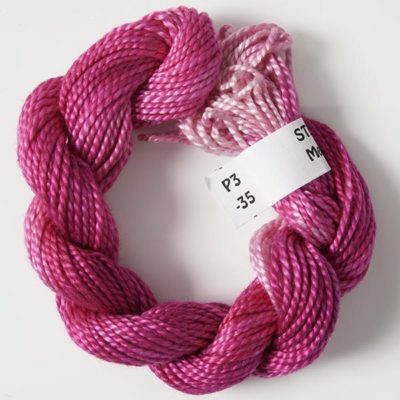 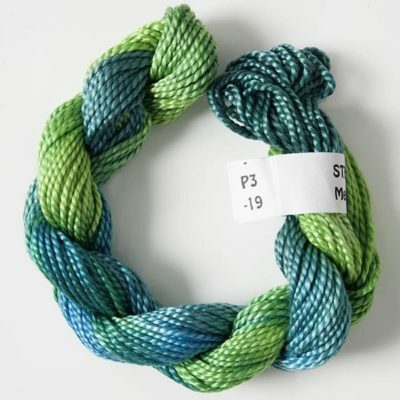 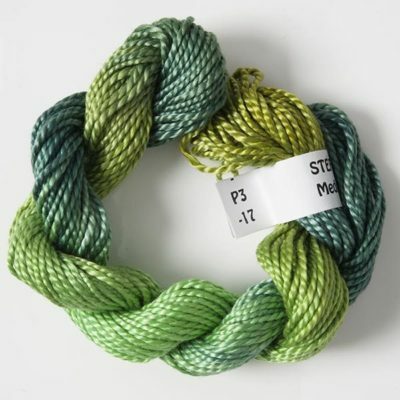 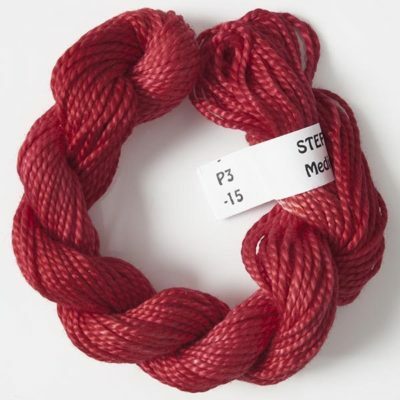 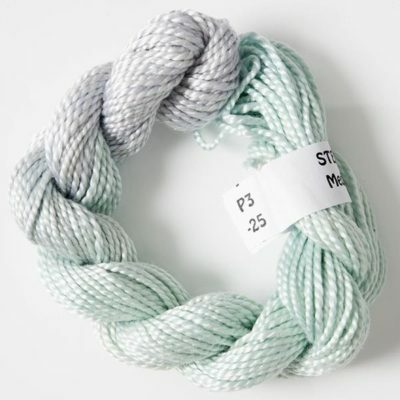 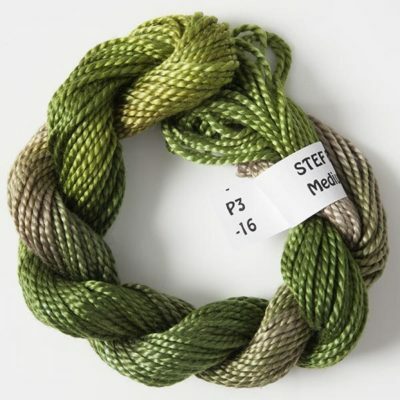 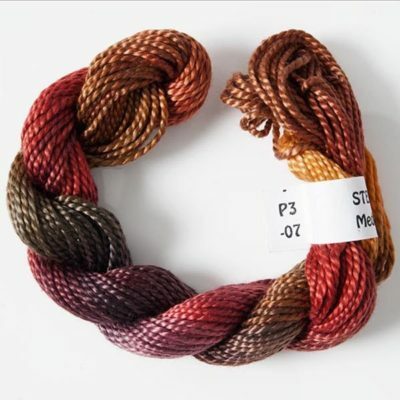 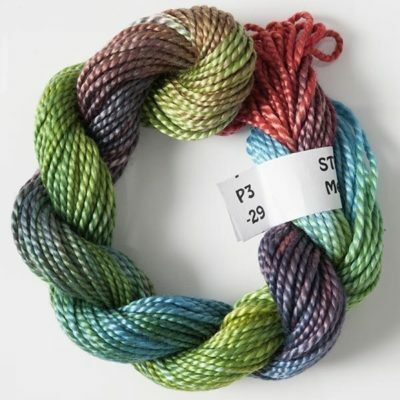 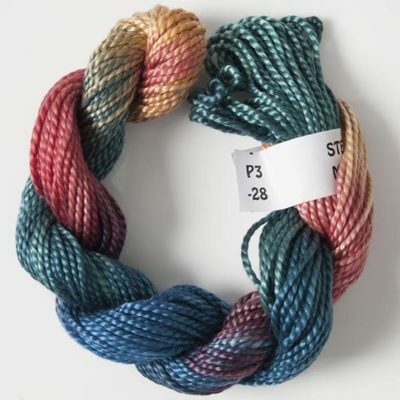 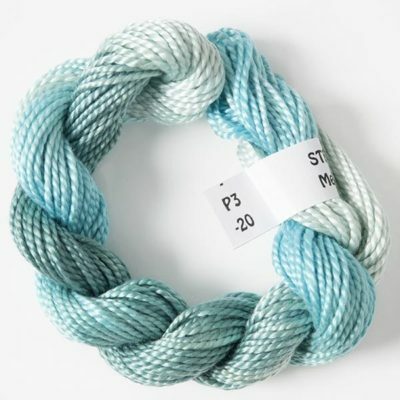 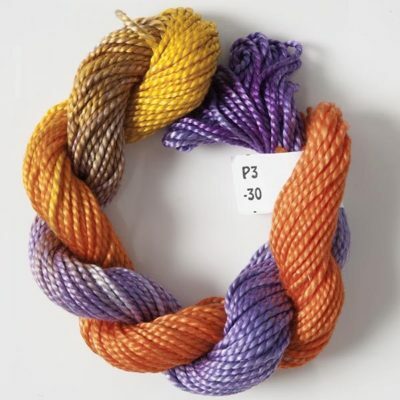 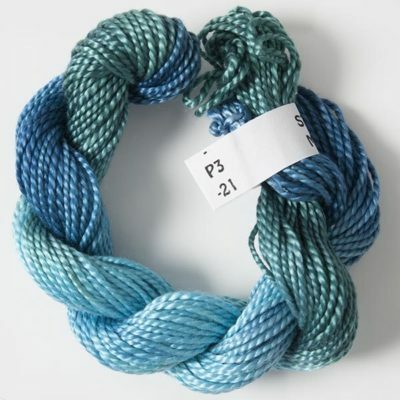 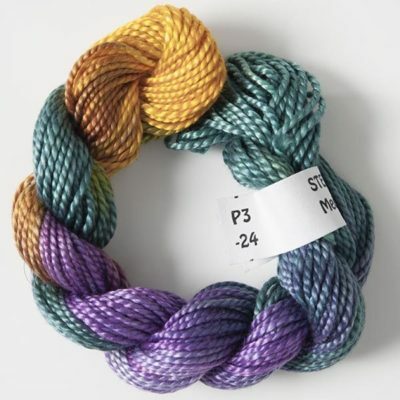 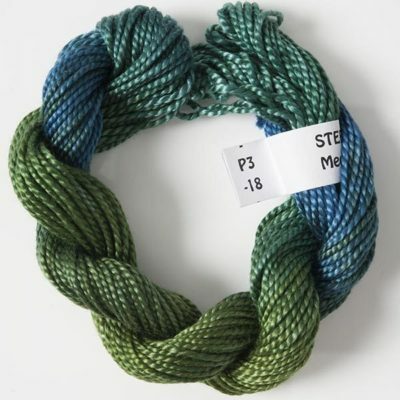 This yarn is the highest quality Egyptian, long staple, combed, gassed and mercerised cotton. 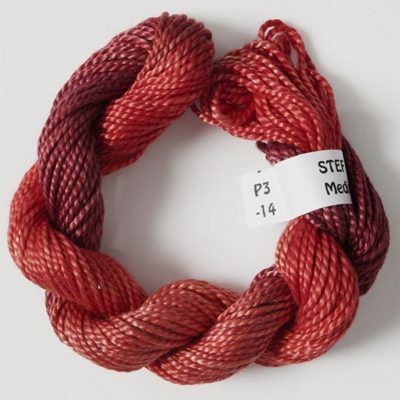 It is dyed in our full colour range of 52 colours. 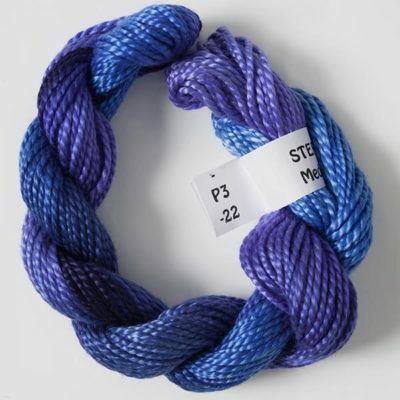 Skein Length : 25 m.